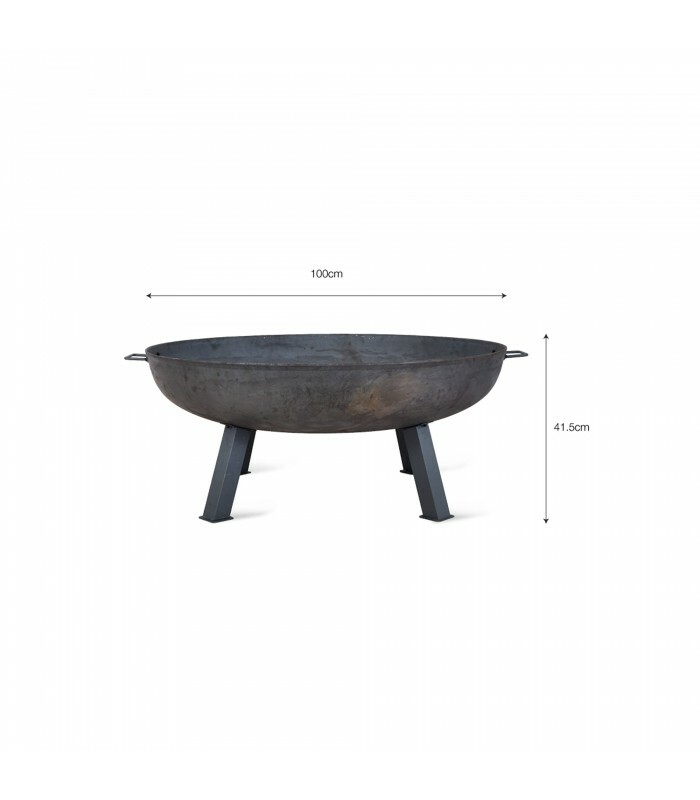 Medium size fire pit made from a heavy gauge raw steel that naturally turns a rusty finish over time. 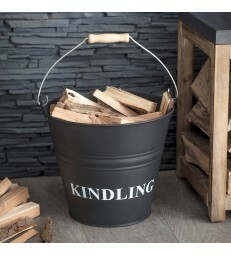 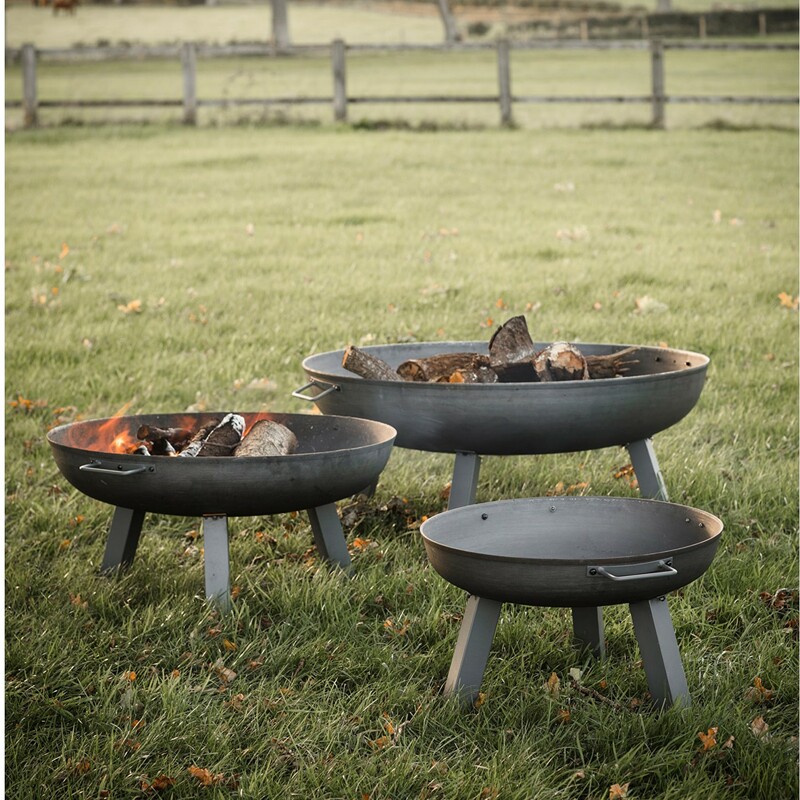 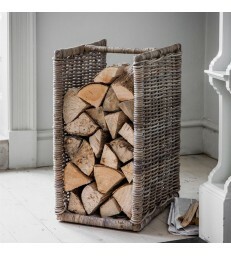 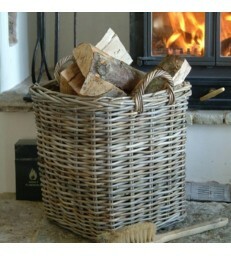 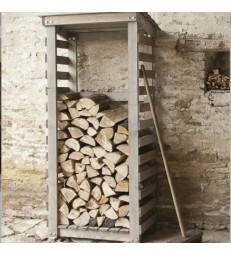 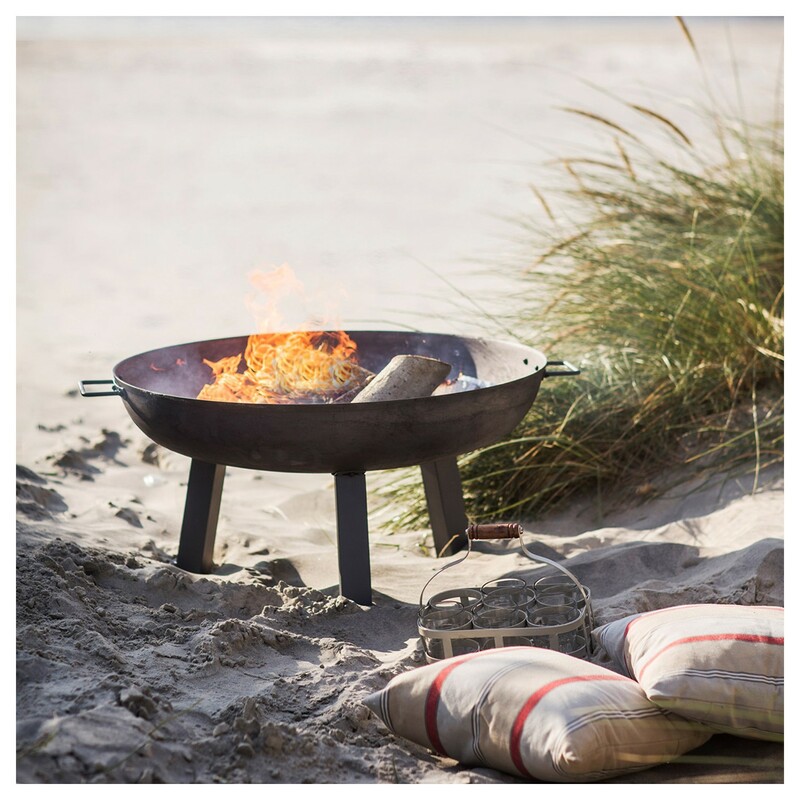 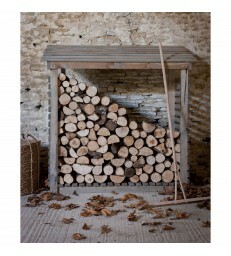 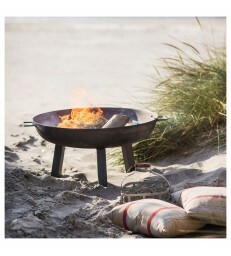 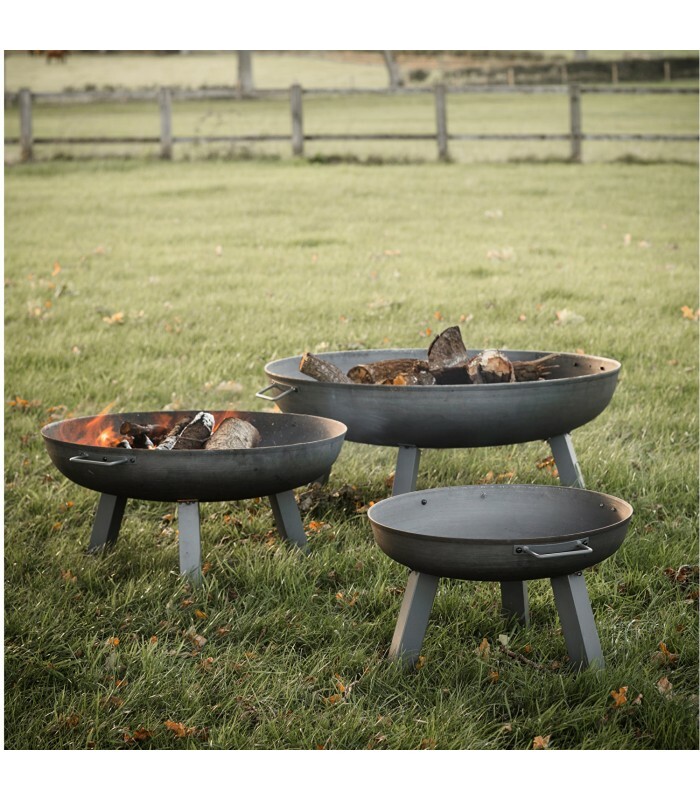 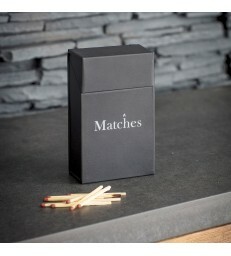 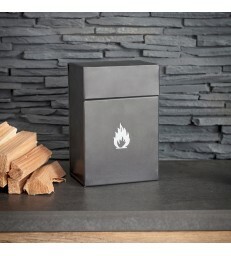 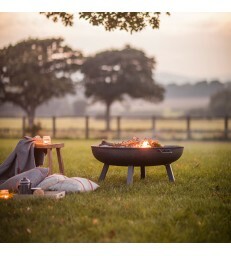 A great addition to your garden this year, don't let cold evening put you off, stay warm with one of our fire pits. 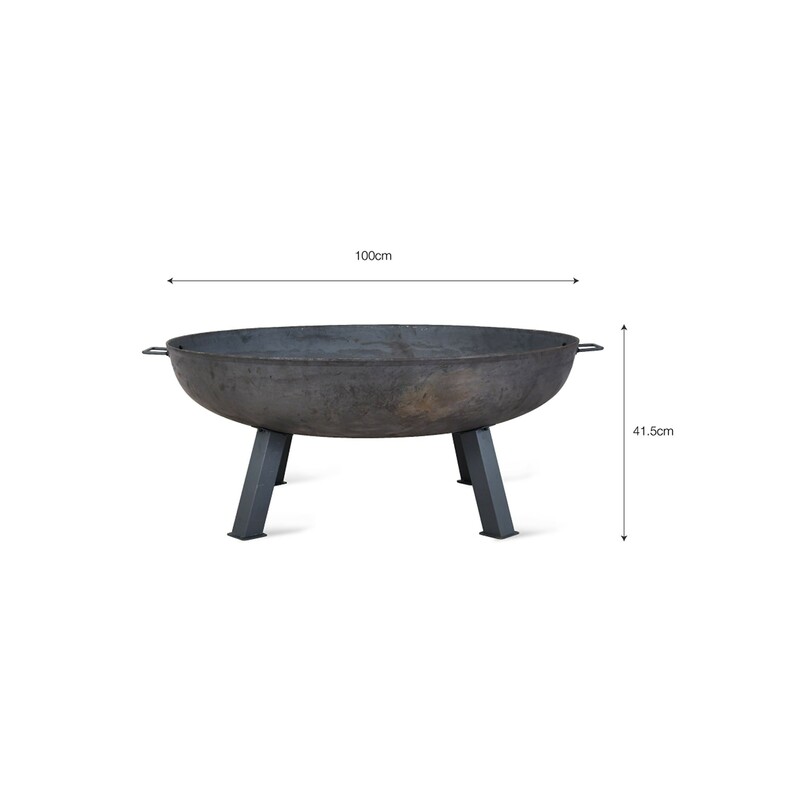 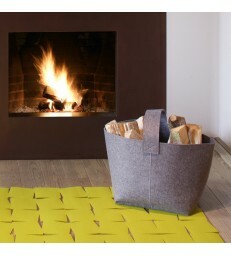 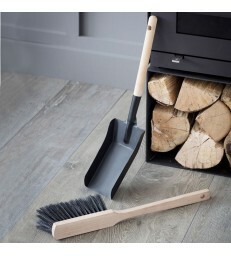 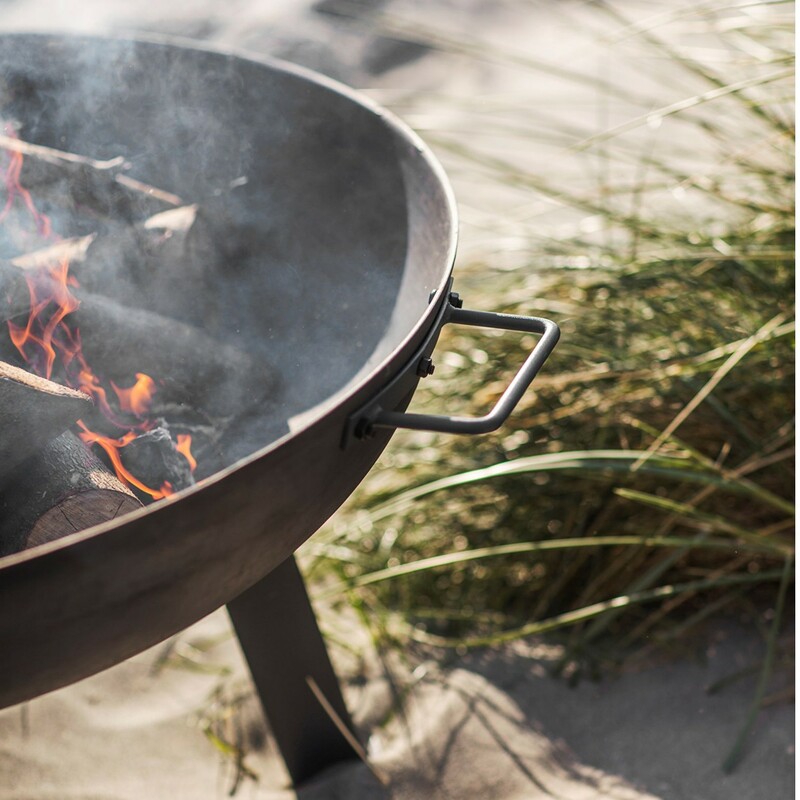 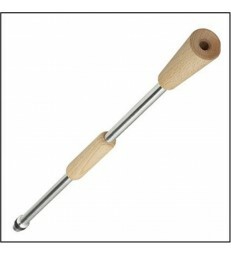 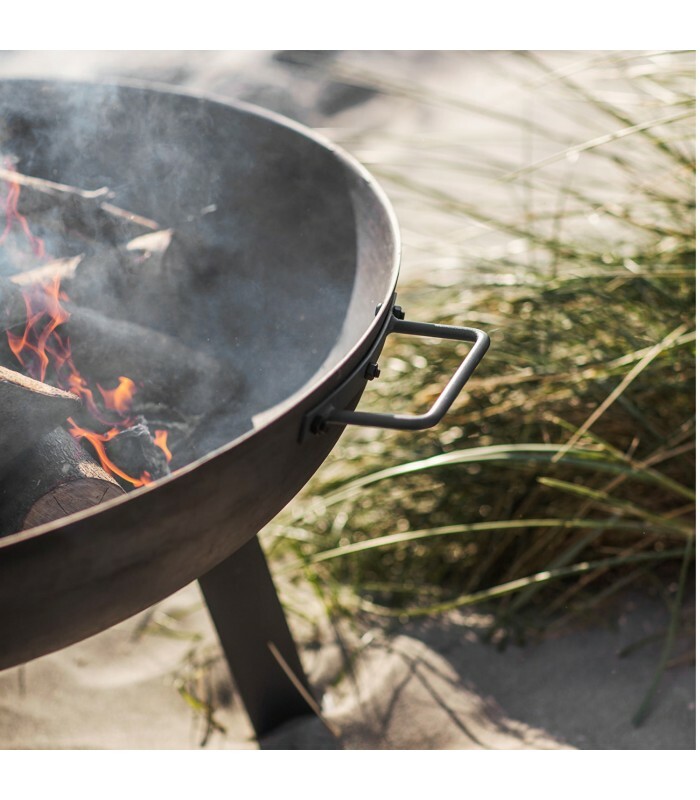 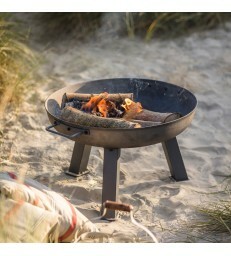 The fire pit has handles on either side to carry it with and 4 legs to keep it stable on uneven ground.